The new BMW M5 Competition brings together exceptional performance and a suitably rarefied aura with the unruffled ease in everyday use. 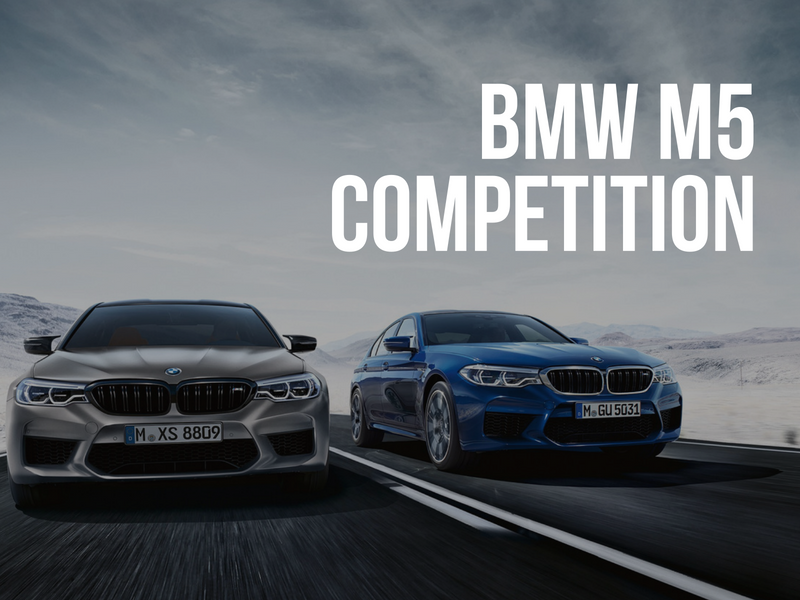 The market launch of the new BMW M5 Competition heralds the creation of a new product category. In future, BMW M GmbH will offer the most powerful variants of its high-performance cars as standalone models. The performance-driving experience that defines the character of the new BMW M5 Competition has a deep emotional richness – and is rooted in the distinctive way its engine goes about its business. The 4.4-litre V8 unit with M TwinPower Turbo technology now produces maximum output of 460 kW/625 hp at 6,000 rpm. Peak torque is 750 Newton metres (553 lb-ft) and can be enjoyed across an extremely wide rev range – from 1,800 to 5,800 rpm. The high-revving instincts of the eight-cylinder engine are therefore harnessed to give the new BMW M5 Competition imposing levels of thrust. The car’s unique power delivery makes its presence felt in reducing the Competition’s 0 to 100 km/h (62 mph) time to 3.3 seconds. Furthermore, 0 – 200 km/h (124 mph) is over in 10.8 seconds – 0.3 seconds quicker than in the standard version of the new M5. The task of relaying the new BMW M5 Competition’s engine power is again handled by the eight-speed M Steptronic transmission. 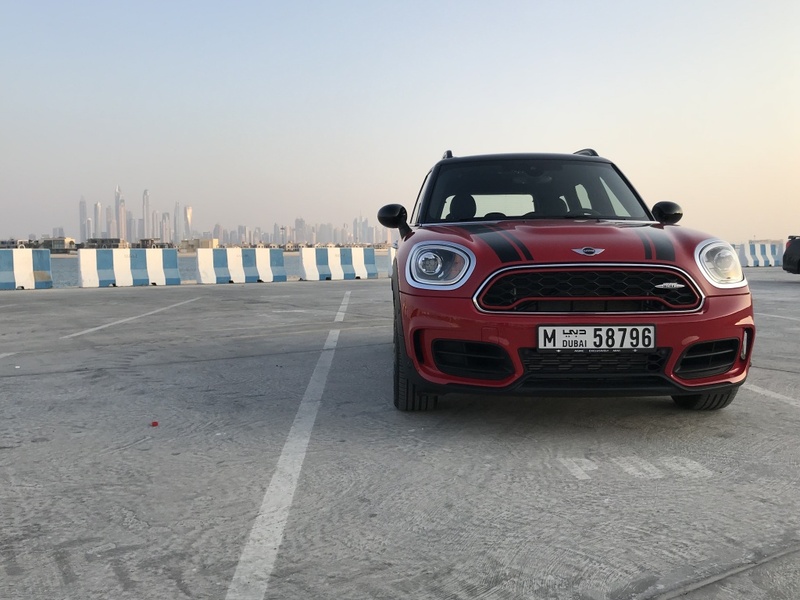 Three different modes offering a choice of efficient, sporty or ultra-dynamic driving can be activated using the Drivelogic rocker switch on the gear selector. Having made its debut in the standard version of the new BMW M5, the M xDrive all-wheel-drive system now also feeds the further increased power of the BMW M5 Competition onto the road with poise, assurance and thrilling alacrity. 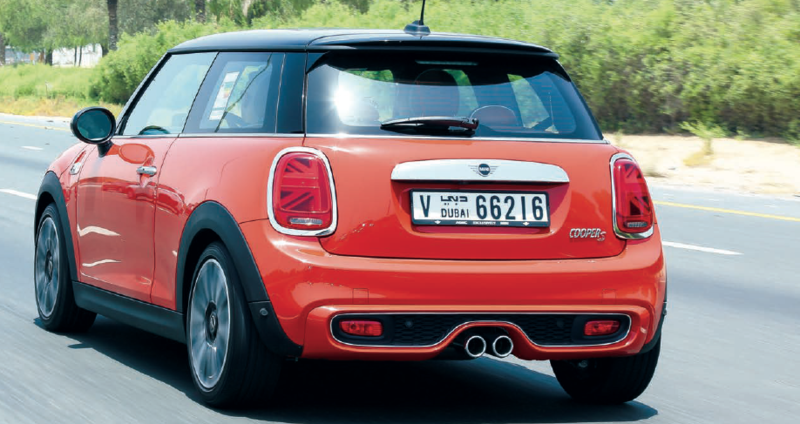 It generates just enough extra traction to achieve acceleration times worthy of a super-sports car. The centrally controlled interaction between M xDrive and the Active M Differential is largely responsible for channelling the engine’s remarkable output to the car’s wheels without any loss of power en route. The rear-biased setup of the M xDrive system is another contributory factor in the tremendous agility of the high-performance sedan. Plus, a rear-wheel-drive-only setting (2WD) allows experienced and skilled drivers to revel in the experience offered by past generations of the BMW M5. Like every BMW M car, the new BMW M5 Competition is equipped with chassis technology matched perfectly to the performance characteristics of its engine. The associated modifications ensure precisely controllable handling at all times, even in extremely dynamic driving situations. As well as lowering the vehicle by seven millimetres, the model-specific chassis tuning also includes judicious tweaks to the wheel suspension, springs and dampers. The exclusive feel of the new BMW M5 Competition is further enhanced by a selection of other model-specific design features. BMW Individual high-gloss Shadow Line trim is complemented by the use of discreetly sporty high-gloss black for the kidney grille surround, the decorative mesh of the signature BMW M gills in the front side panels, the trim for the rear bumper covering and the exterior mirror caps. Another special feature are the door openers, which are painted fully in the body colour. The rear spoiler and “M5” boot lid badge – which gains “Competition” lettering – also come in high-gloss black. Inside the car, an understated stripe design in BMW M GmbH colours for the seat belts, plus floor mats with special piping and “M5” logo, point to the exclusive character of the new BMW M5 Competition. A further identifying feature is the “M Competition” graphic that appears in the instrument cluster to greet the driver when it is starting up.